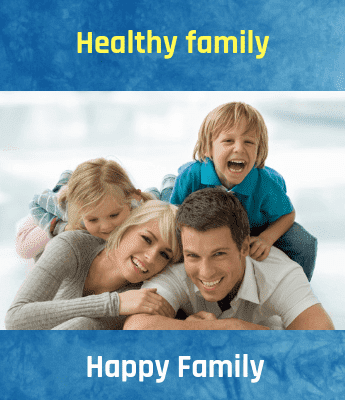 The best approach for the foods to avoid for heart disease even though there are latest drugs and advanced technology that can treat heart disease is by maintaining a healthy lifestyle consisting of a heart-healthy diet and physical activity. Processed meats like bacon, sausage, deli meat hot dog, etc. can be quite harmful to the heart. The meat is preserved with the help of preservatives, salt, and nitrites which can damage the heart. Soft drinks in the form of sodas, sweetened fruit drinks, and sports drink consisting of calories. A soda can contains sugar equivalent to 12 teaspoons.It also increases the chances of obesity. Refined or processed carbohydrates in the form of bread, white rice, low-fiber breakfast cereals are devoid of healthful components like dietary fiber, minerals, fatty acids etc. due to high levels of processing. Canned vegetables contain preservatives and high level of salt or sodium. Avoid canned vegetables and consume fresh vegetables for a healthy heart. Coffee creamer contains trans-fat, which can increase the cholesterol level. An alternative for this would be black tea, green tea, and antioxidant filled tea, which reduces the risk of heart disease by almost half. Margarine has partially-hydrogenated oils, which is the source of trans-fat.This type of fat is directly linked to heart disease. Avoid French fries as they are a triple threat and filled with salt, trans-fat and carbs.Frequent consumption of French fries also leads to obesity. Dishes like sesame chicken and sweet and sour pork are full of calories, fat, salt, and carbs.The sugary sauces and deep-fried breading used in Chinese dishes can be very dangerous for the heart. Frozen dinners are the go-to as they are quick and easy to prepare. But, they are loaded with salt or sodium. Pizza can be considered as an artery clogger as it contributes saturated fat. Avoid this or limit it to eating only a piece along with some healthy salad options with it. An important risk factor for heart disease is diet. A diet, which contains low-saturated fat, high plant food, and high fiber can lower the risk of developing heart disease.Take some time to discuss with your cardiologist the foods to have and avoid and follow it strictly. 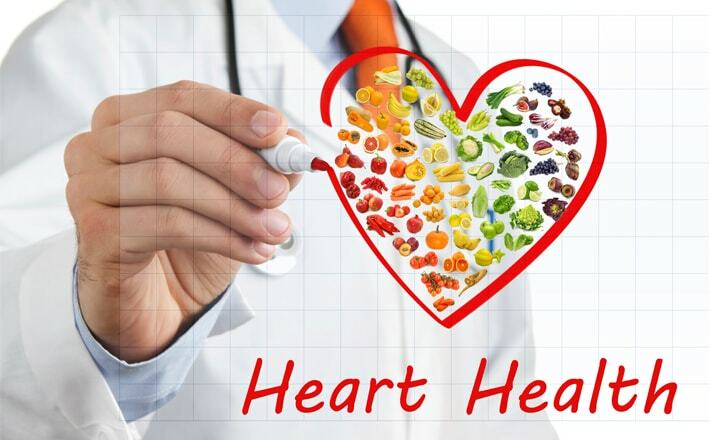 You can come up with a heart-healthy diet plan by consulting a cardiologist and dietician. Eating a heart-healthy diet ensures normal cholesterol levels, normal blood pressure and blood sugar levels, preventing obesity, which leads to the heart and blood vessels functioning well. According to the recent research conducted by Global Burden of Disease, one-fourth of all mortality is attributable to Coronary Heart Disease(CHD). Also, the report says due to CHD and stroke over 80% of CVD deaths are taking place globally.